Leotronics are the UK’s market leader in the supply of high-quality, electronic component alternatives as well as custom connectors and cable assemblies. We work with teams of designers and buyers, to design, develop and deliver customer specific cables and connector solutions worldwide. 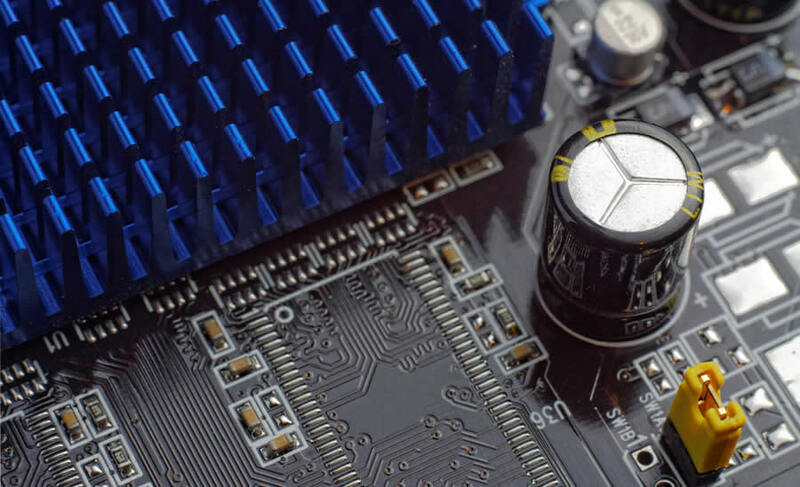 Internationally recognised as a market leader for over 25 years, we stock and supply a large range of high quality, competitively priced, industry standard electronic connectors and electronic cable assembly solutions, to businesses across the globe. From simple, individually crimped wires to more complex custom-moulded cable assemblies, we supply a large range of high quality cables tailored to meet the designers’ exacting requirements. We supply industry compatible electronic connectors, offering form fit and function interconnection solutions to a wide variety of industries. 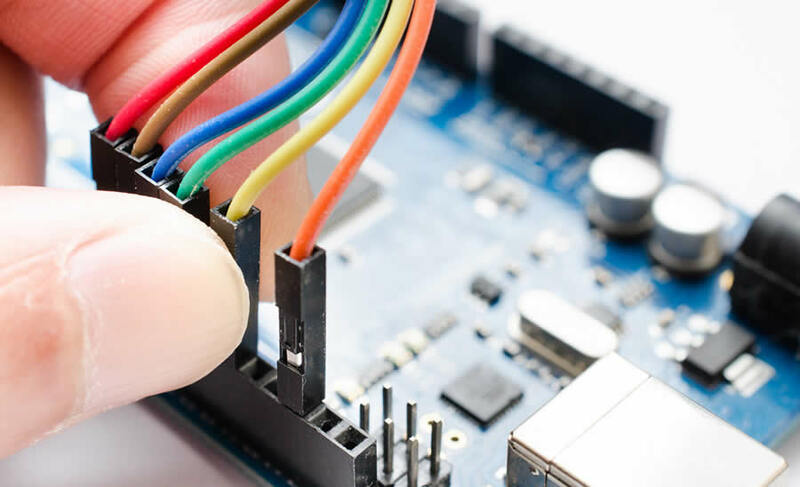 We can tailor solutions for all board-to-board, wire-to-board and wire-to-wire applications. Leotronics is based on offering competitively priced alternatives to high end manufacturers, without compromising on quality. With lower MOQ’s than many of the other brand leaders and stock held in the UK and Far East, we boast short lead times. 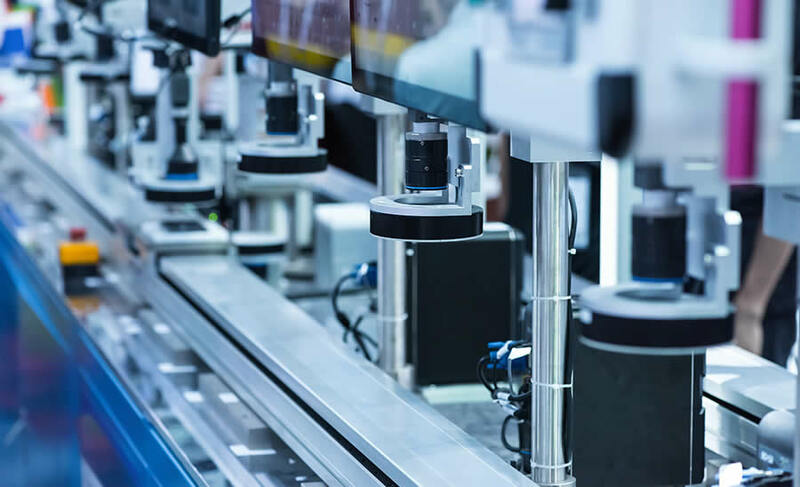 As a leading supplier of electronic connectors and cable assemblies, we provide a range of services including design, manufacturing, sourcing and distribution worldwide. We have a large warehouse located at a head office in Hampshire, UK, making it easy to contact us. We can store your stock, so you don’t have to and easily arrange next day delivery as and when you require it. Through our wide network of trusted suppliers and our association with the Conexcon Group, our customers can be certain that the products they need however niche, are available when required at a price that provides value for money whilst retaining high quality. We have nearly 30 years worth of experience and technical knowledge of the market. 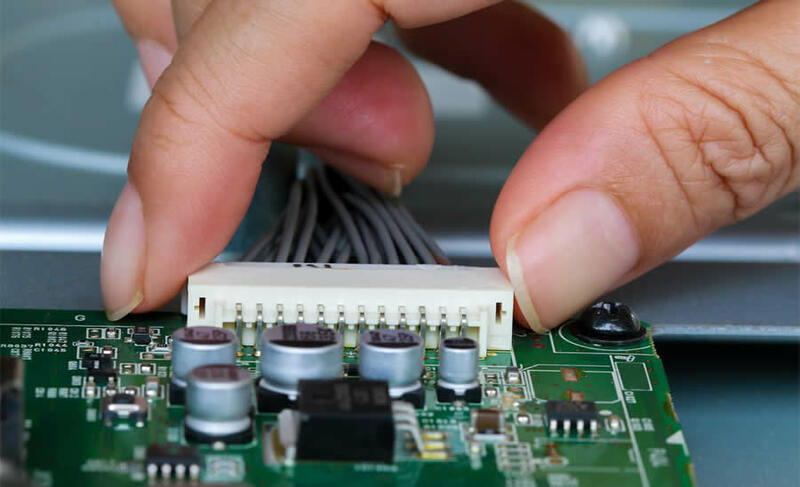 We have an in-depth understanding of the UK and overseas electronics market and combine expert technical knowledge with superior levels of customer service and support. We offer high attention to detail, prompt communication and aim to be always be helpful which has lead to us having 5* rating from our customers. People enjoy working with us!